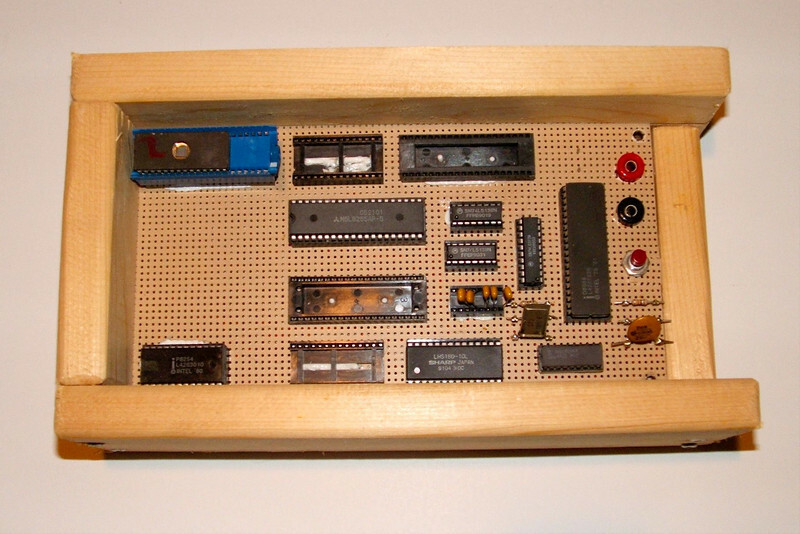 This is the front side of a stand-alone 8088 system I built from scratch. It includes an Intel 8255 PPI for digital I/O. The 8254 is used for timing. EEPROM was programmed for specific purposes, generally wrote in assembly, sometimes with a little C to make things easier.